SCUBAPRO - Website of Outdoor Sports New Zealand! 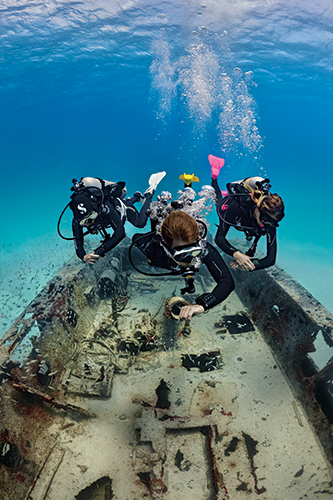 Only one name delivers the elite performance divers can count on to explore the extraordinary world underwater. From scuba diving to snorkeling to freediving, if you want to experience the amazing world underwater, we can take you there. Full line of scuba diving, snorkeling and freediving equipment: regulators, BCs, computers and instruments, wetsuits and drysuits, gloves, boots, fins, masks, snorkels, bags, accessories and everything else you need to explore our watery world safely.